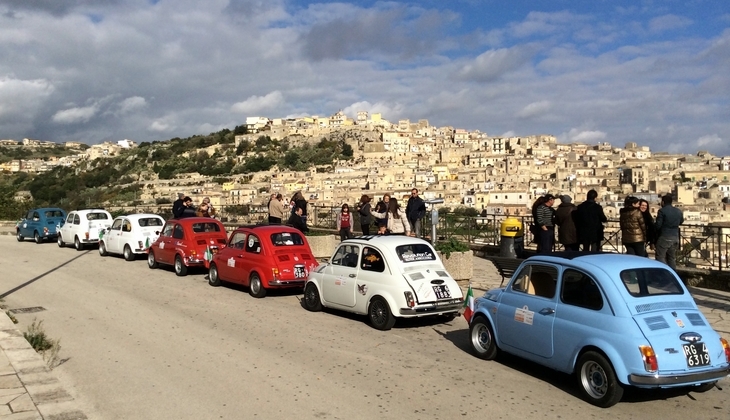 An unconventional Tour of the ancient town of Modica from a different point of view: on board of the renowned Fiat 500! This exceptional one-hour tour will give you the chance to visit the city's most authentic places. 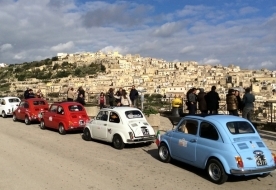 In fact, you will discover the historic centre of Modica, known for its baroque buildings such as the impressive “ Chiesa Madre di San Giorgio” and the St. Peter’ s Dome. 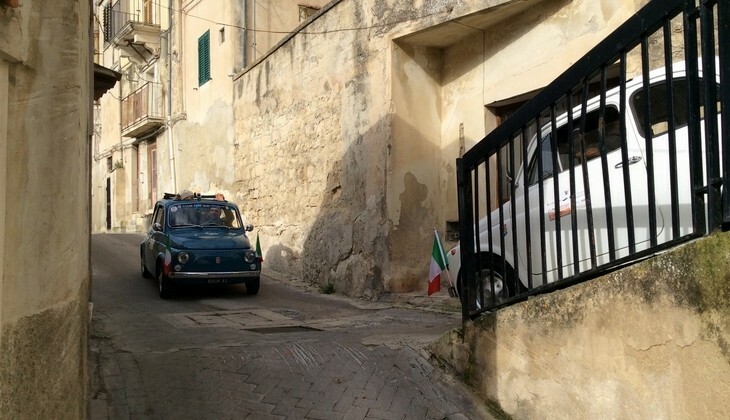 The narrow streets of the historic centre will lead you to some charming spots from which you can admire the Castle of Modica (Castello dei Conti) and the famous Clock Tower. 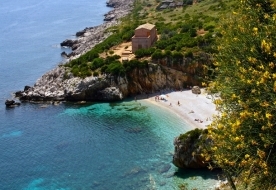 Do not miss the chance to live this experience! Book now! 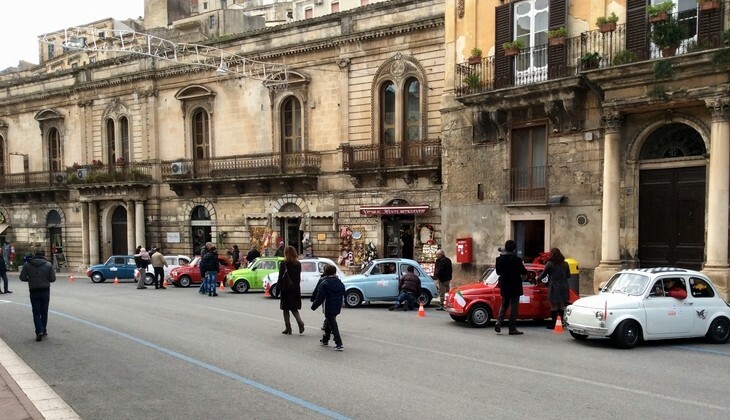 Your expert driver will be happy to answer all your questions about Modica and its neighbourhood! A maximum of 3 people are allowed on board. 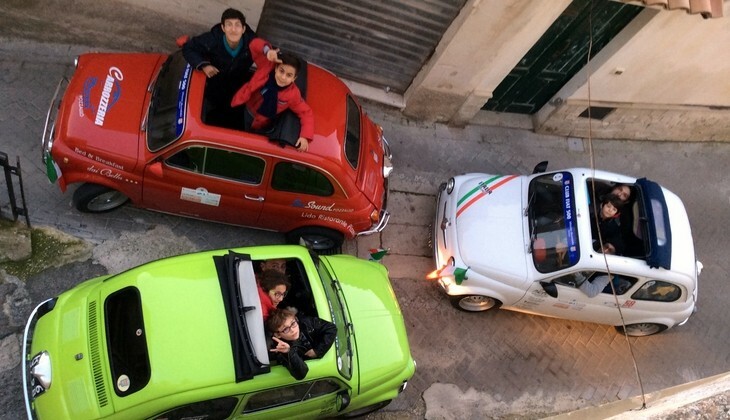 One hour Tour of Modica on board of a Fiat 500. 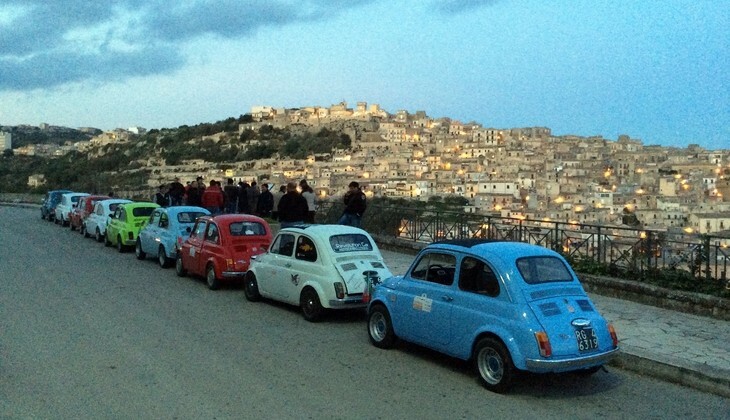 Each car is suitable for a maximum of 3 people. It is required an advanced payment of the entire amount. Withdrawal is allowed within 72 hours.